Ipswich Roofing Services: All your roofing needs under one roof. IPSWICH ROOFING SERVICES have been providing quality workmanship throughout the SUFFOLK/ESSEX area for many years. 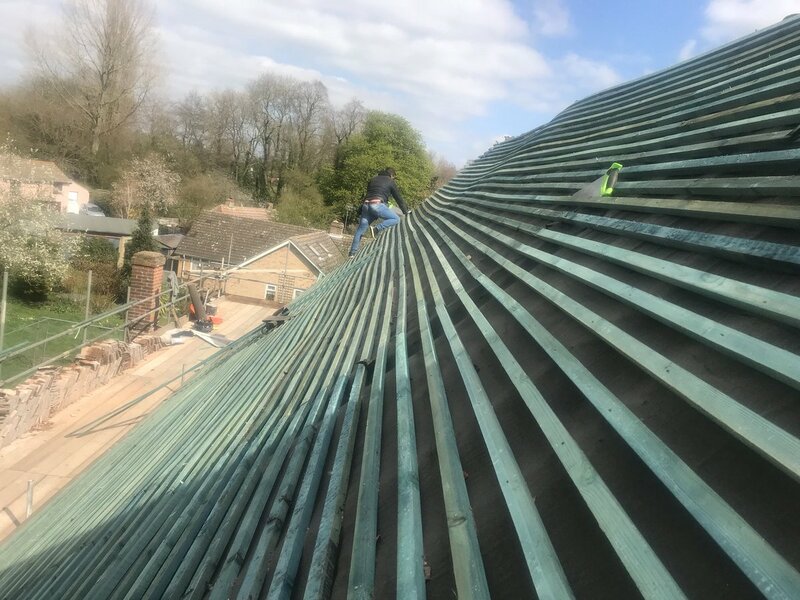 We have a wealth of experience within the roofing industry and believe our ability to pass down traditional techniques coupled with embracing the latest roofing systems allows us to offer a solution to any problem. I first started as an apprentice for my fathers business 14 years ago. I understand that in this age of instant internet feedback you need to offer craftmenship of the highest standard and quality as well as excellent customer satisfaction in order to gain the reputation and recommendations that drive this industry. No matter the job, large or small, my priority will always be your complete satisfaction, worthy of your recommendation. 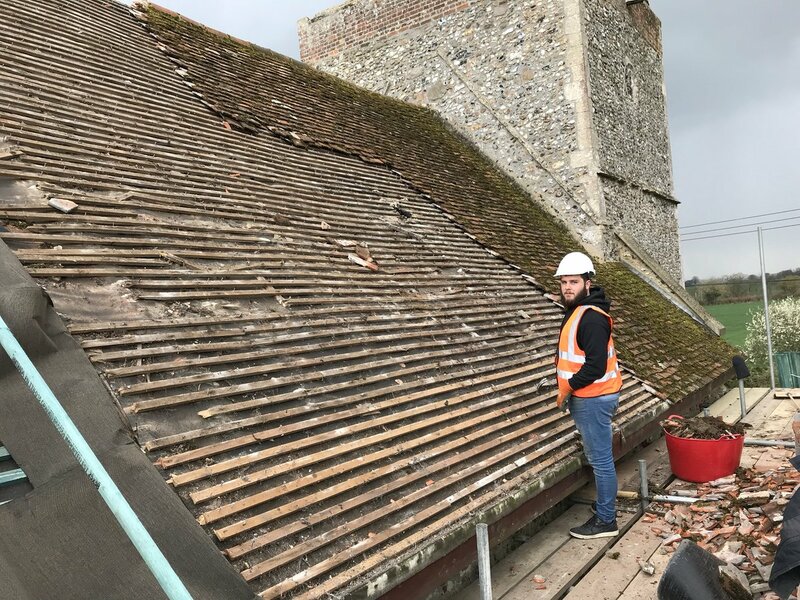 We cover all aspects of roofing work, from REPAIRS TO RE ROOFS, and specialise in the restoration of period properties. Please see our services page for more information.All work is carried out to the highest specification and standard. We are fully insured and offer a guarantee with works, giving you piece of mind when investing in your family home and biggest asset. Please dont hesitate to contact us with any problems or queries you may have, we hope to hear from you in the near future.